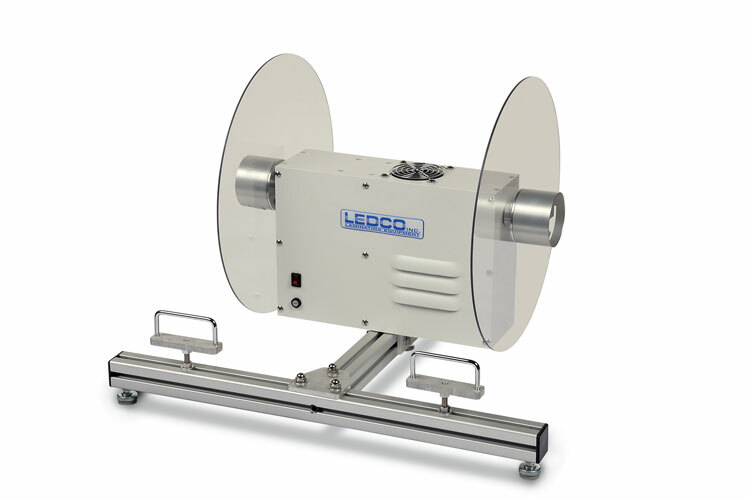 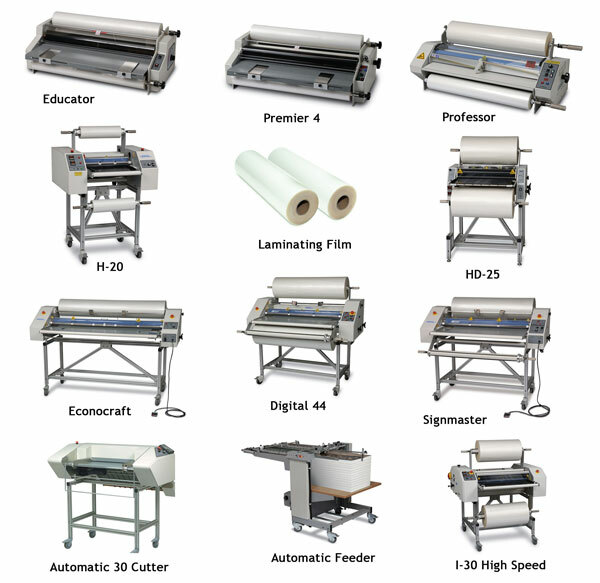 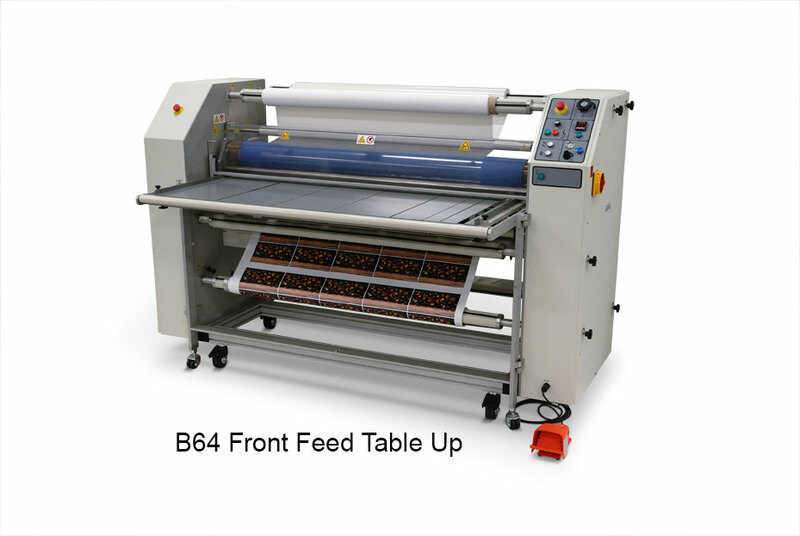 Ledco, is a leading manufacturer of thermal and pressure-sensitive (cold) laminating equipment for all segments of the graphics industry including commercial, sign, institutional, educational, government, military, fulfillment, binderies, and non-traditional manufacturing applications. 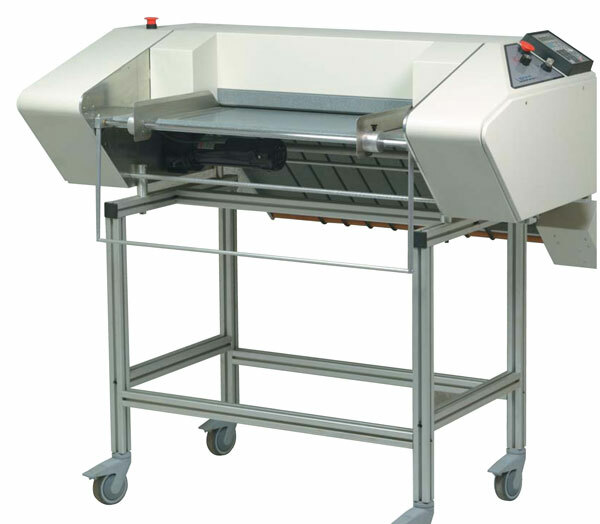 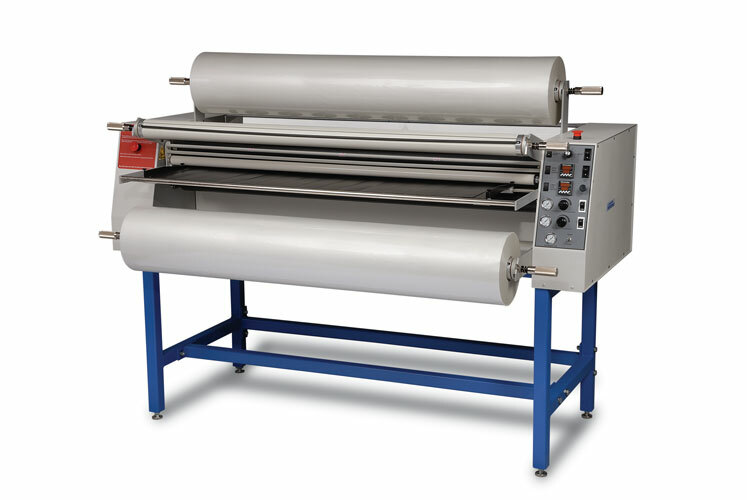 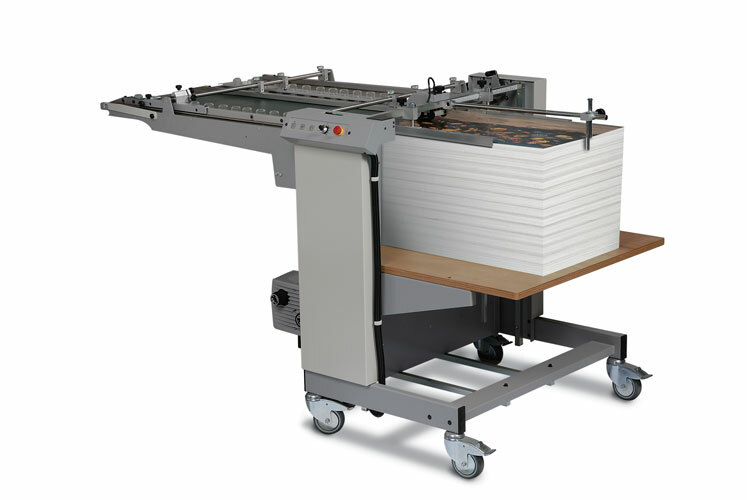 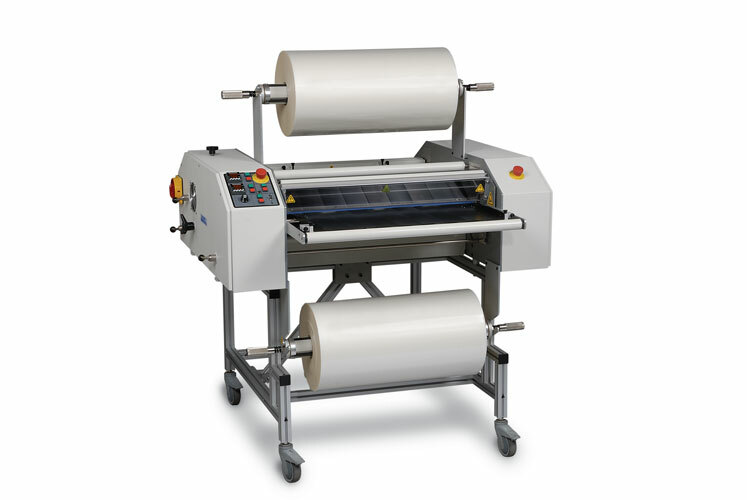 Harmonized Code for Exporting Laminators: 8439.30.00 00. 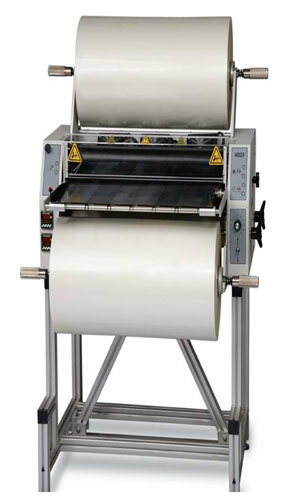 Harmonized Code for Laminating Film: 3920.69.00 00. 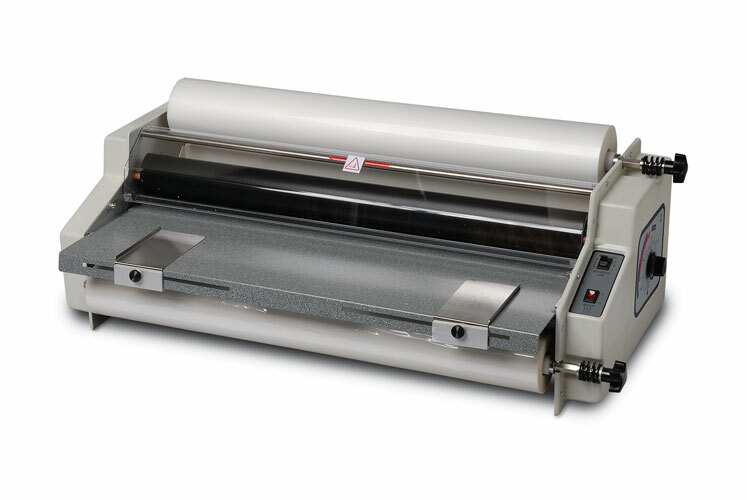 Ledco Educator Laminator, 25" $1,818.40 - Free Shipping! 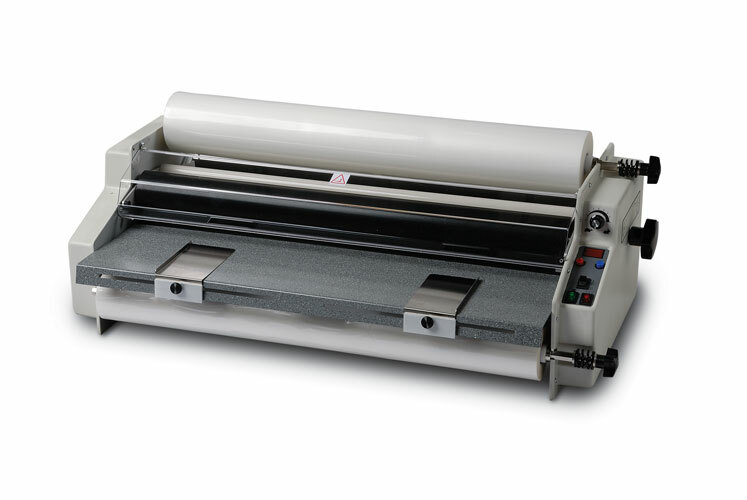 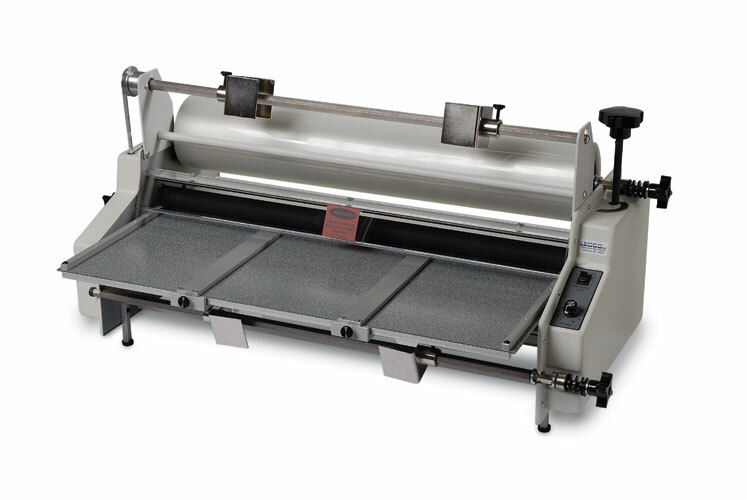 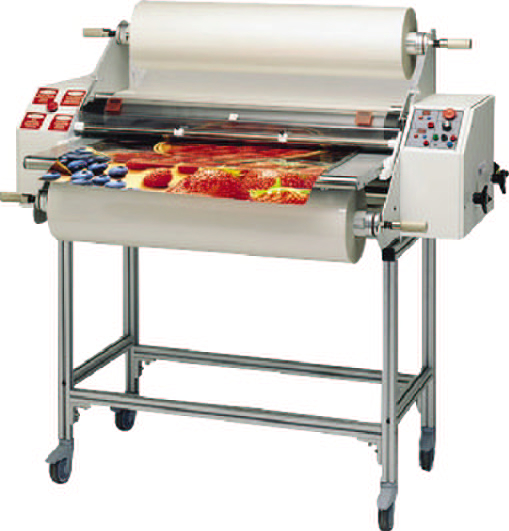 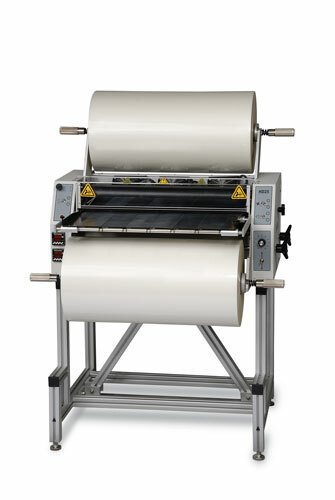 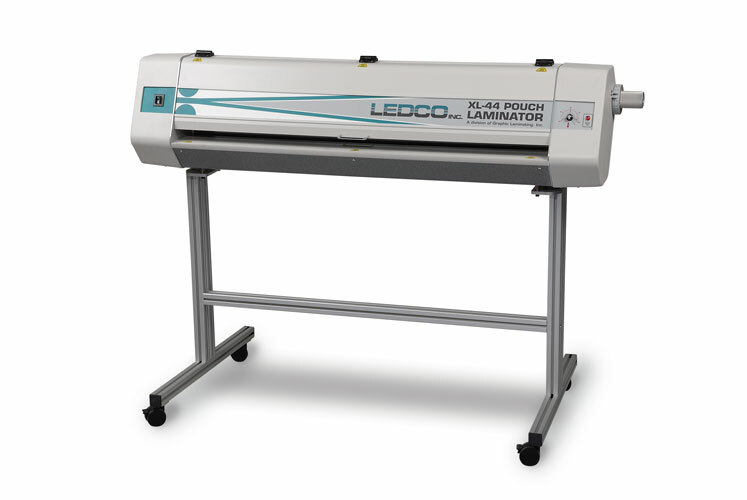 Ledco Premier 4, Variable Speed Control, Digital Temperature Reading Laminator, 25" $2,991.41 - Free Shipping! 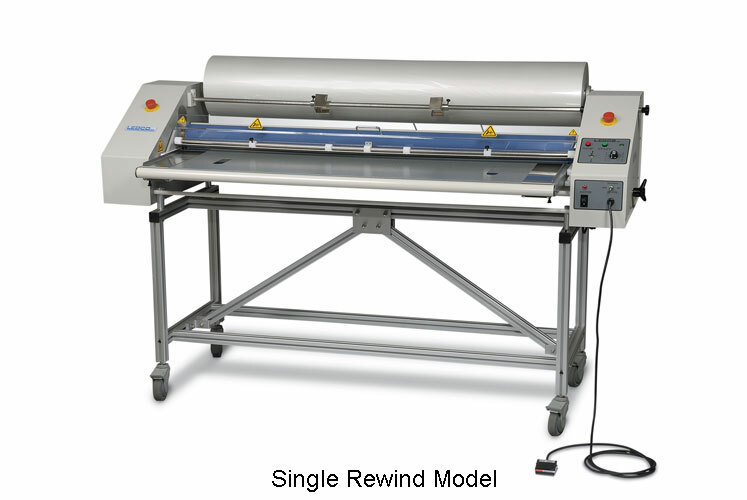 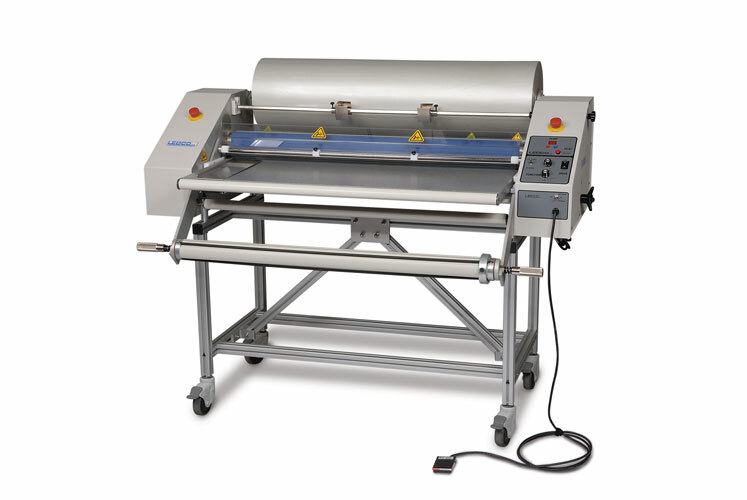 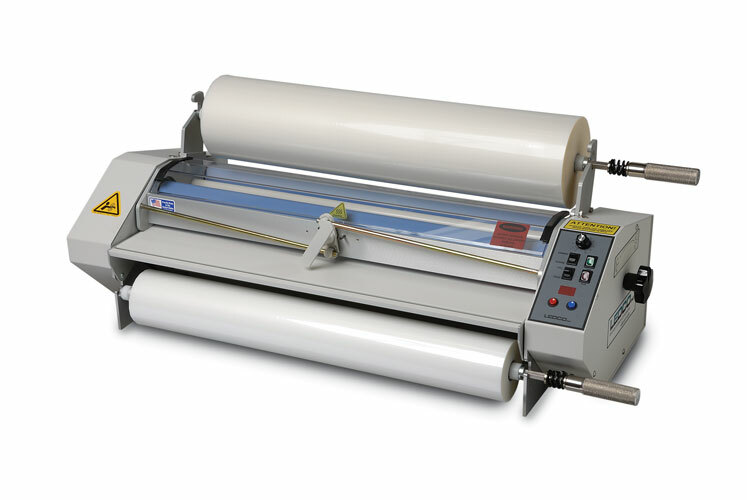 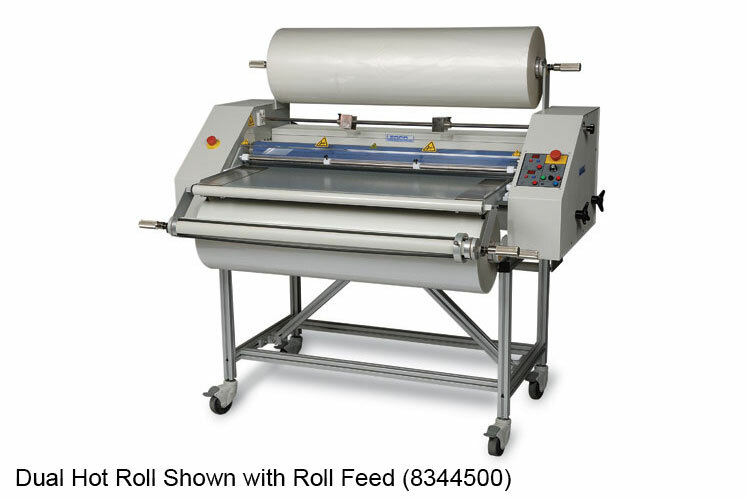 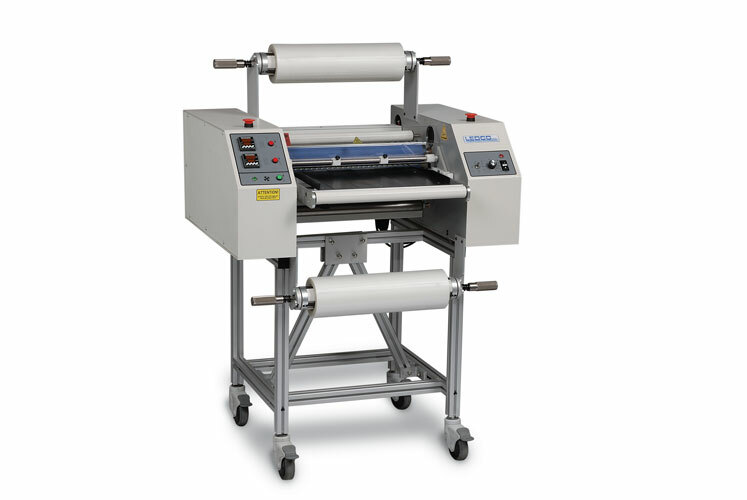 I30 Ledco High Speed Industrial Laminator 30"